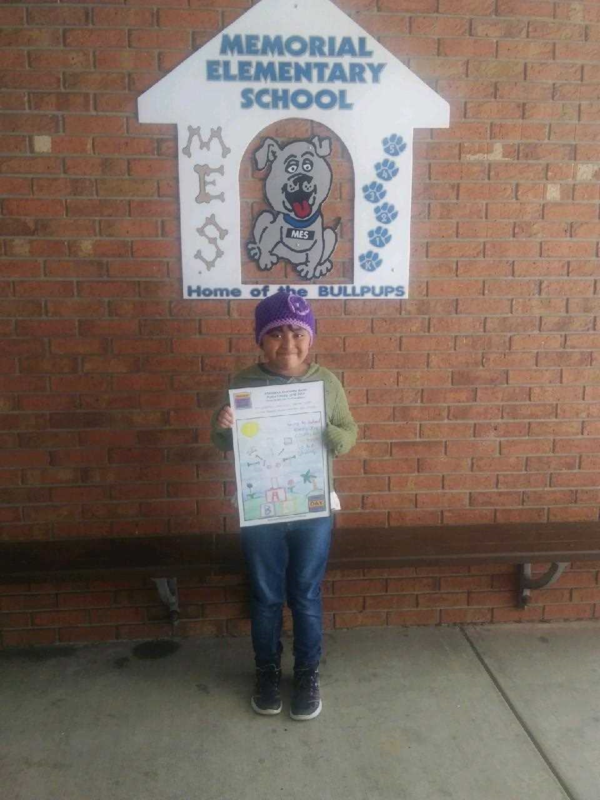 Congratulations to Yoselyn Santiago who was selected as DeSoto County Third Grade Regional Winner of the Suncoast Campaign for Grade-Level Reading Attendance Awareness Poster Contest. 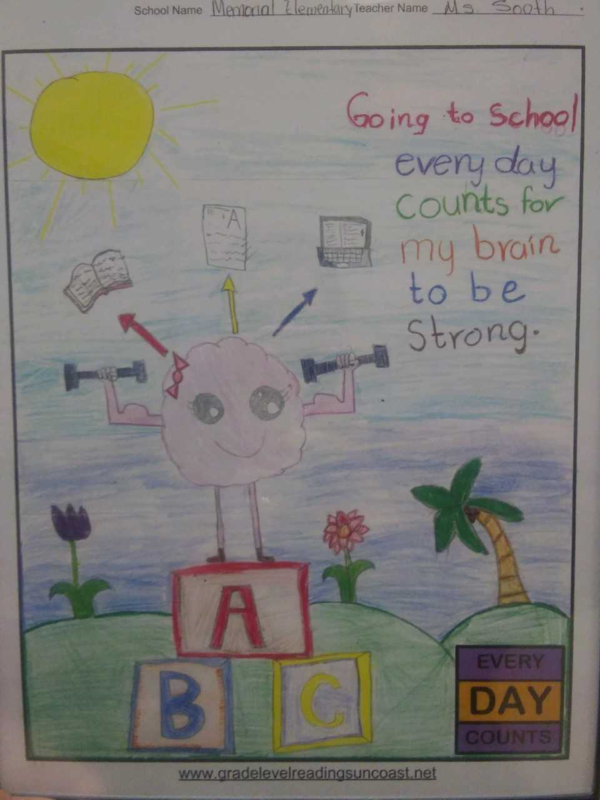 More than 49,000 students from the School Districts of Charlotte, DeSoto, Manatee, and Sarasota Counties Schools participated in the poster contest with the theme “Every Day Counts”. Being selected as one of the regional winners is truly an outstanding accomplishment.